1. A badge specified and provided by NYSCOS. 2. 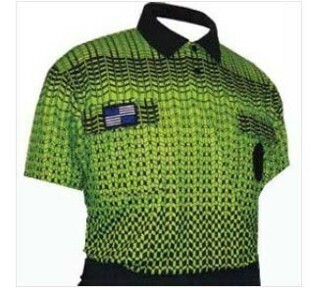 A NISOA-approved grid-style shirt. 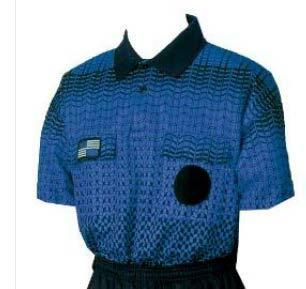 All officials working a game must wear the same color shirt. 3. 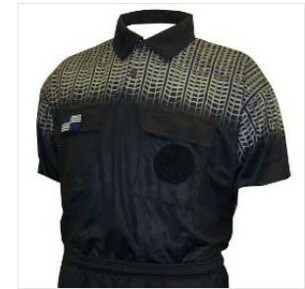 Black shorts of a design appropriate for soccer referees. 4. Black socks with three white stripes. 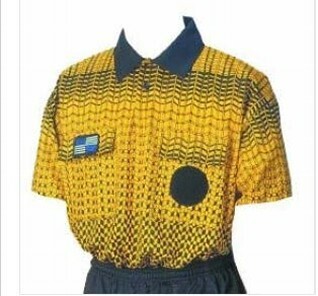 Alternatively, as long as all referees working a game are dressed alike, the color of the stripes may match the color of the shirt. 5. Local boards may allow individual officials to wear black baseball-style hats with no logo. 6. Local boards may set policies and/or other uniform requirements or allowances for specific weather conditions. 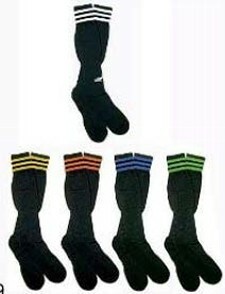 & black socks with three white stripes. 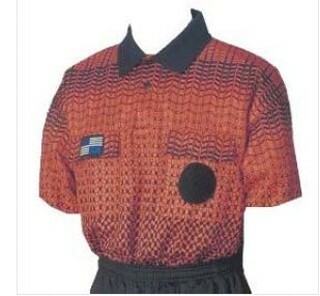 This uniform is the minimum requirement for all members. Solid black jackets/windshirts may be worn.